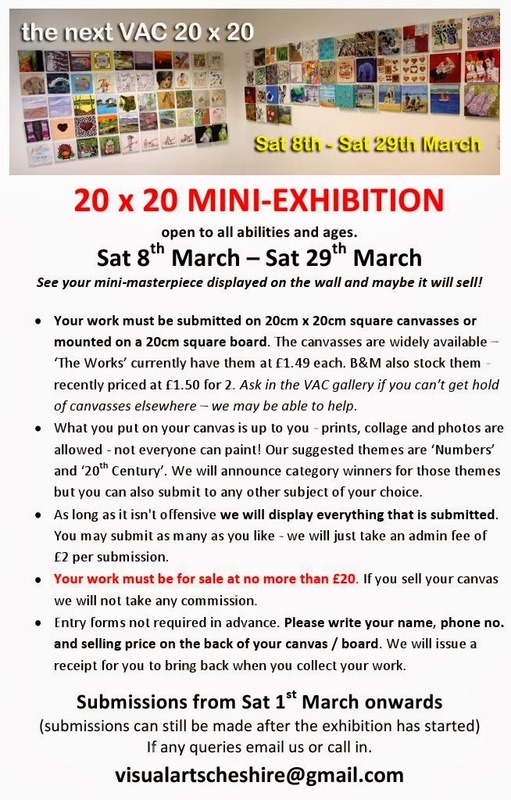 Download the 20 x 20 catalogue here. 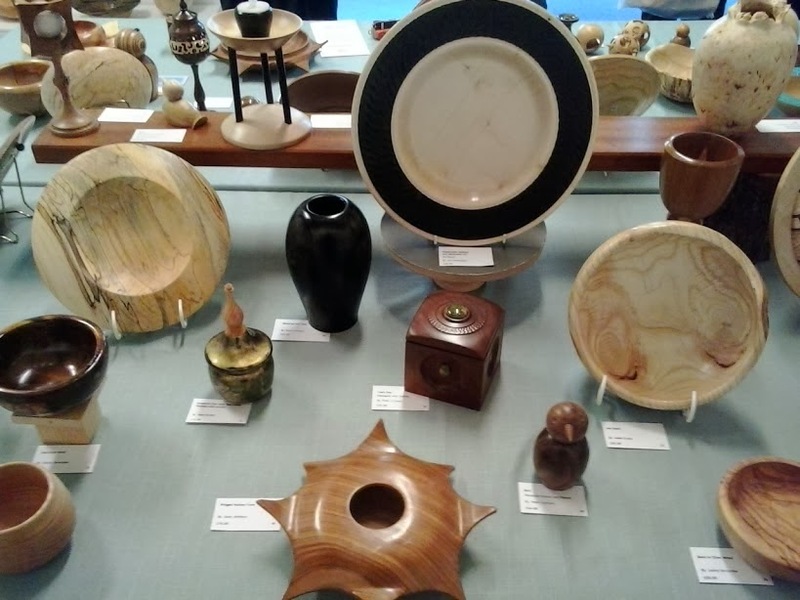 Also a display of work by the Cheshire Guild of Woodturners. 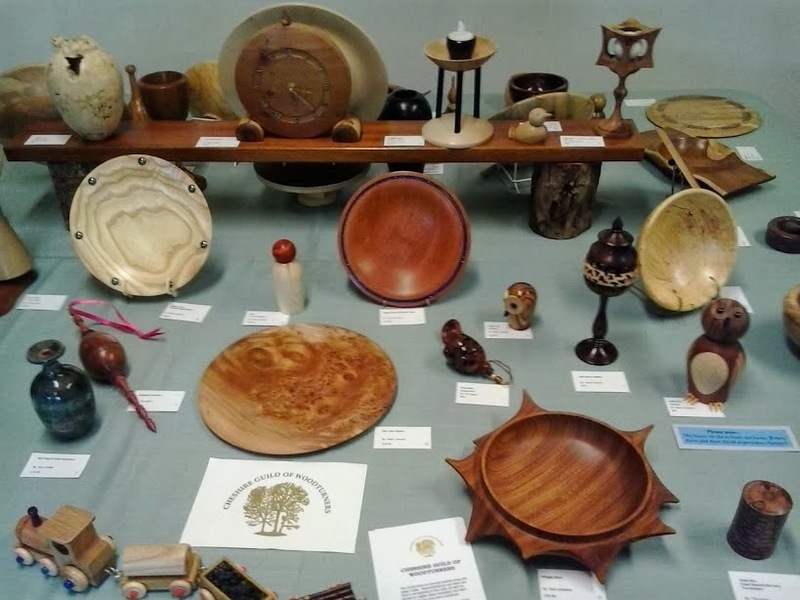 Click here for more information on the Cheshire Guild of Woodturners.